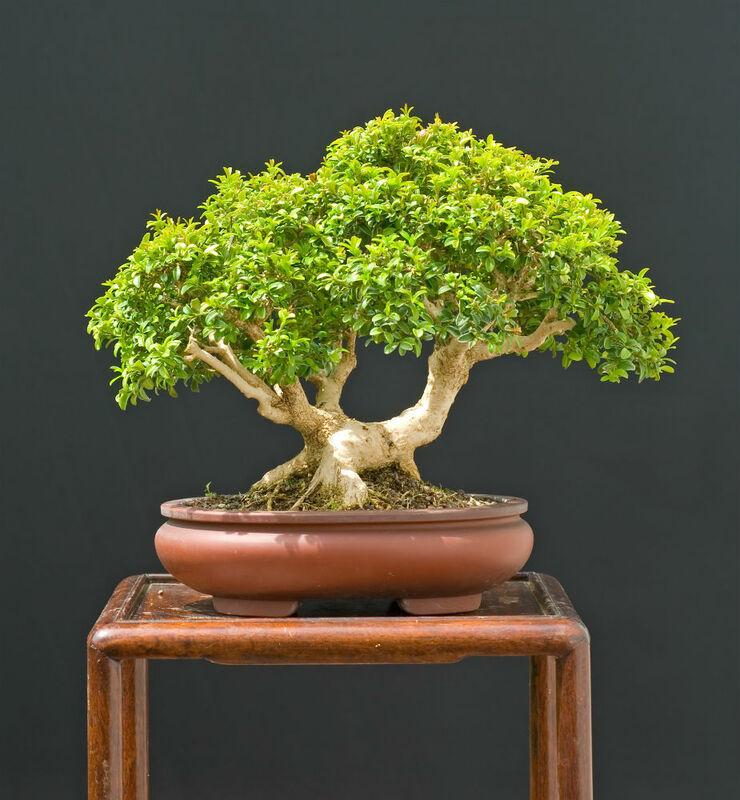 A Serissa is a shrub commonly found in Southeast Asia in hot and humid environments. 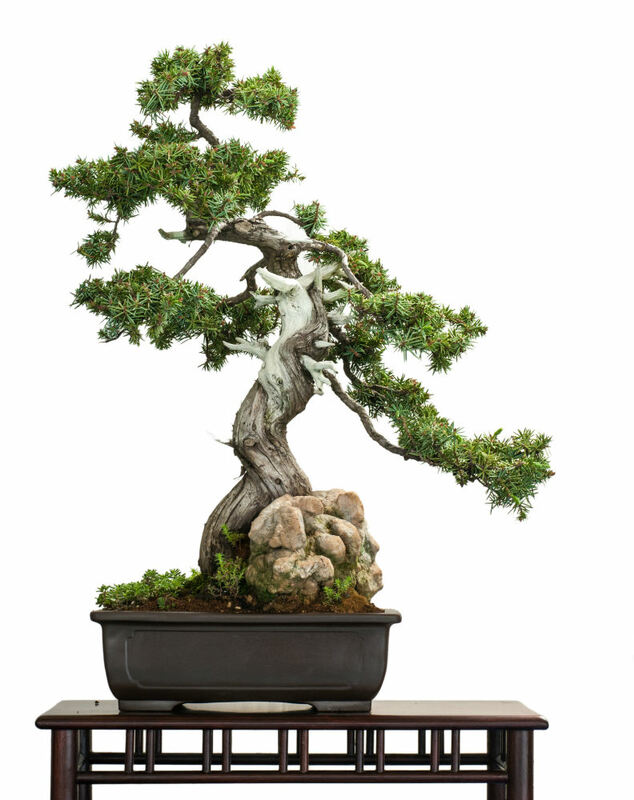 This tree is well known in the bonsai community for the minute white flowers that can grow year round in the right conditions. 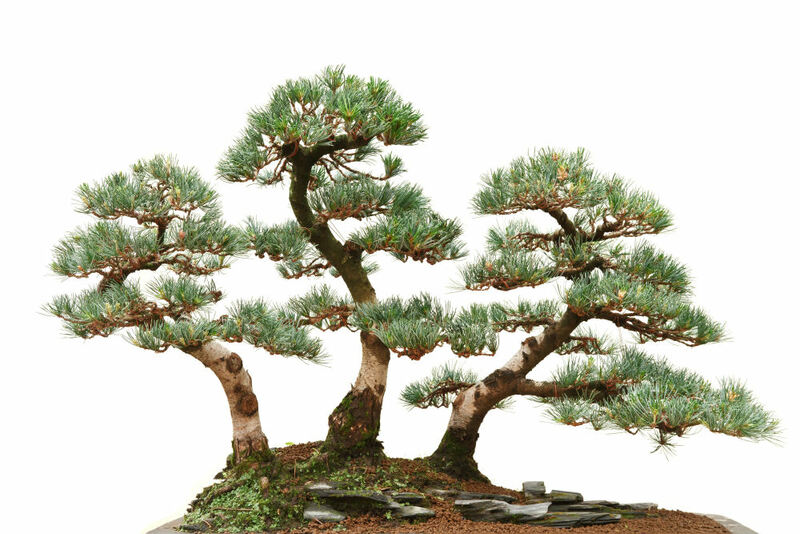 This tree grows very small leaves and produces a gnarled bark that makes it look aged. 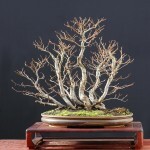 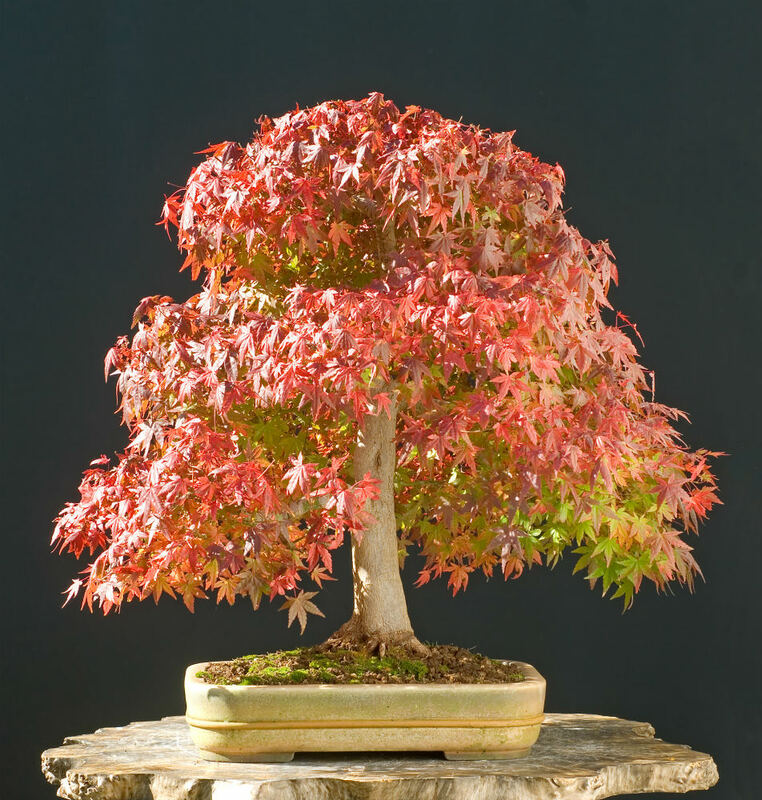 All these conditions combine for a great bonsai specimen. 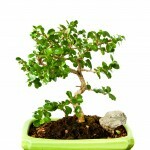 Serissa Foetida require a large amount of sunlight, which increases the amount of water needed to thrive. 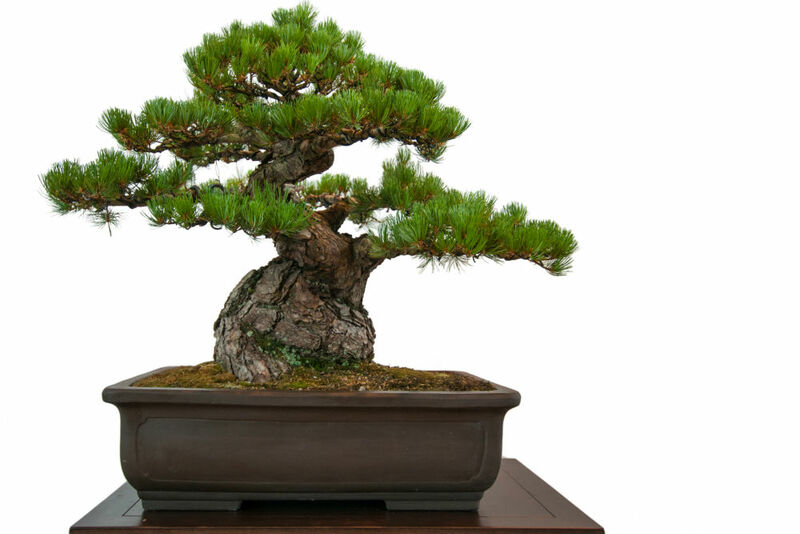 For this reason, your miniature tree should be checked for moisture at least once a day, if not more. 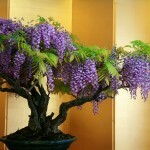 Water this tree by submerging the whole tree and pot in a tub of water for a few minutes. 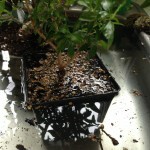 After letting it soak, remove the tree and let the excess water drain before returning it. 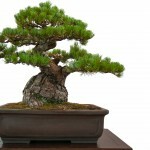 Snow Rose bonsai also require a large amount of humidity, so a moisture tray and spray bottle are needed. 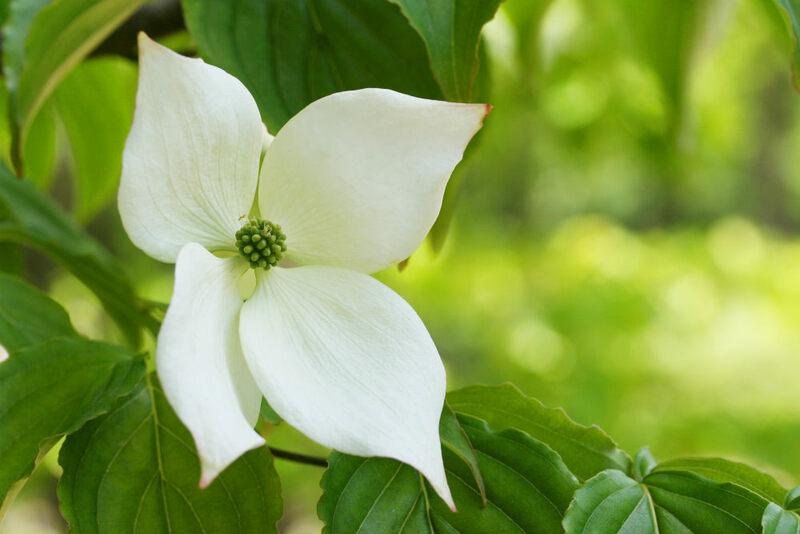 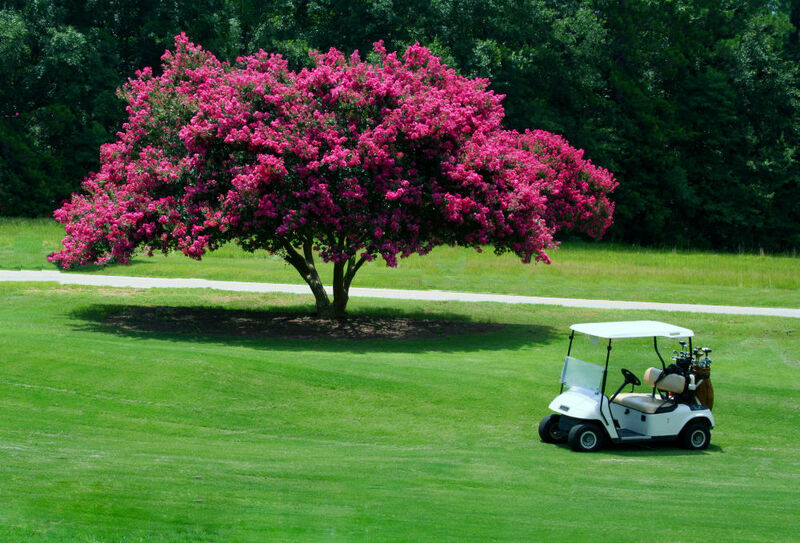 Do not spray this tree while in bloom or the flowers will rot. Serissa are indoor bonsai and require warmth year round. 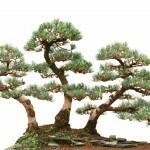 These trees do best in warm, humid, well lit locations. 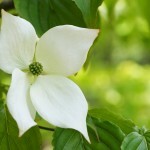 More light will produce more flowers, so the more light you can get the better. 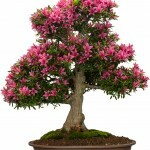 Any changes in light, temperature, or watering will cause a Snow Rose bonsai to lose its leaves. 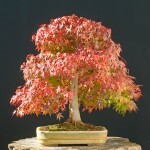 If this happens, don’t panic and dispose of the tree. 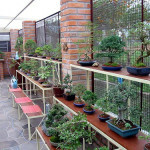 The leaves will grow back with adjustments to the new environment. 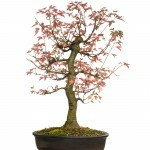 Snow Rose bonsai are fast growers and will need to be continuously trimmed to maintain shape. 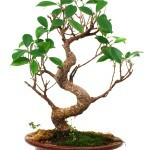 This species is known for growing air roots, and works well for use in root-over-rock formations. 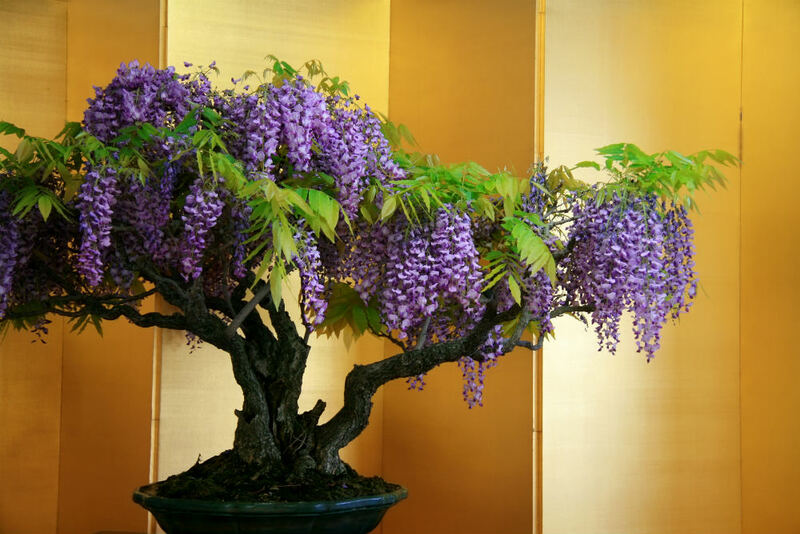 Prune dying flowers to promote new flower growth during the flowering season. 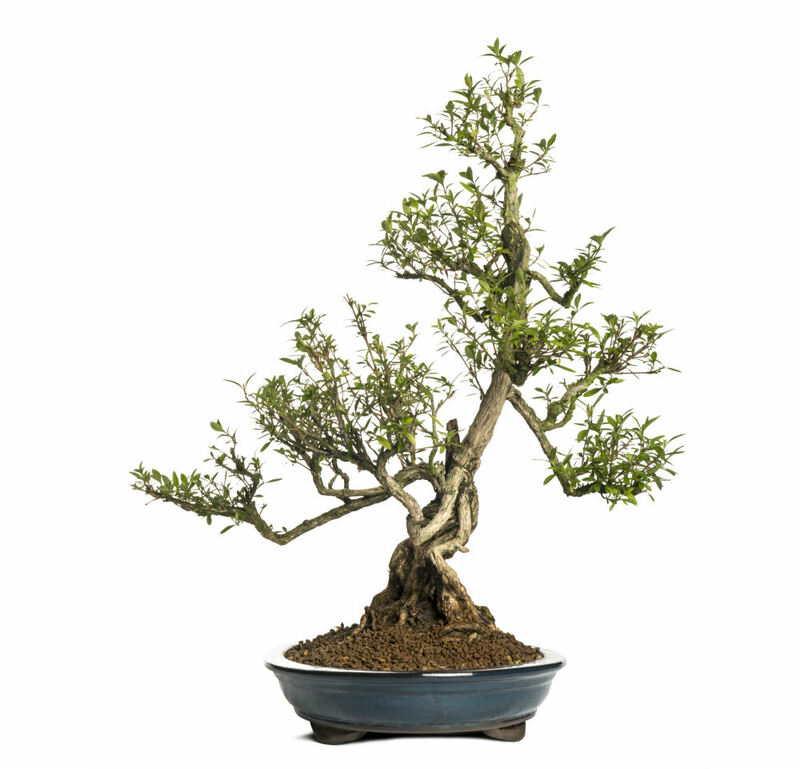 Wiring a Serissa Feotida is best done during the spring and summer goring season. 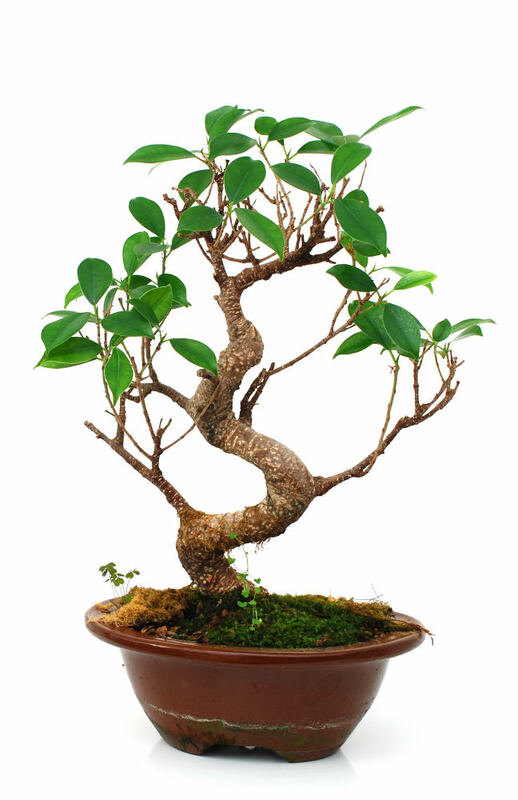 Ensure that the wire is not wrapped tightly and that you check it often. 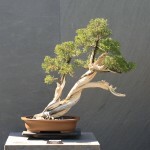 The fast growth of this tree can become scarred by wiring if you are not careful. 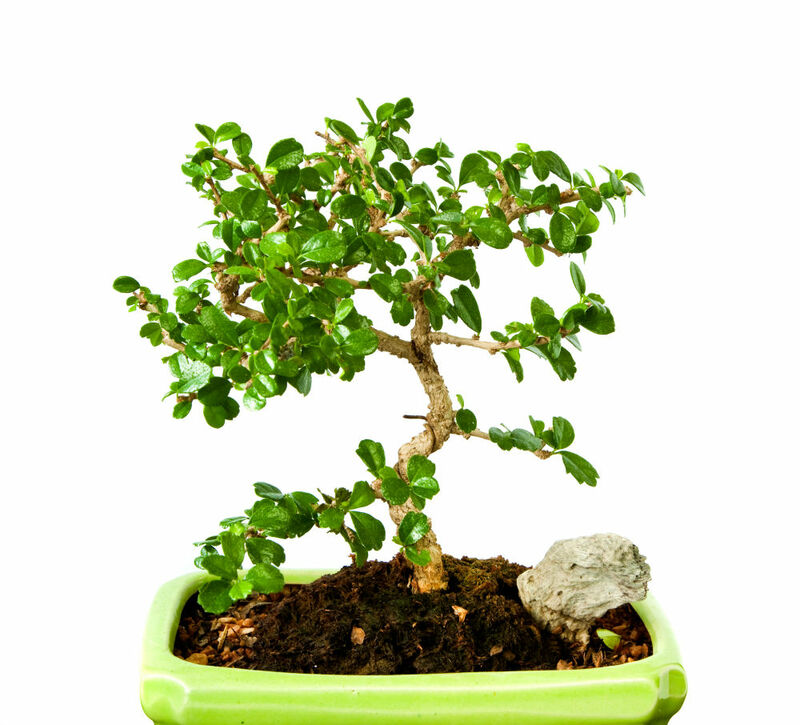 Serissa Feotida should be repotted every 1 to 2 years to replenish the soil nutrients that have been washed out. 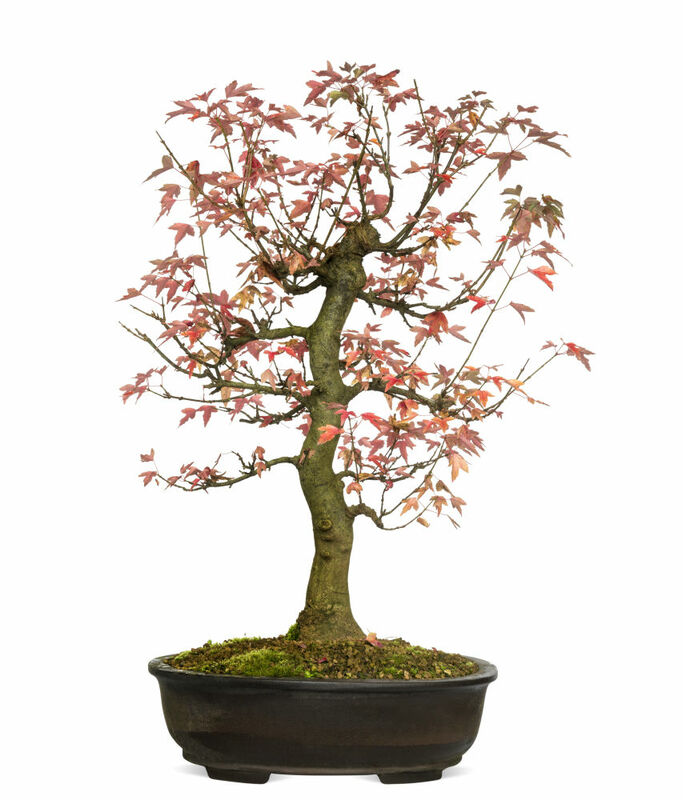 Repot in fresh soil that is well-draining with peat moss for soil retention. 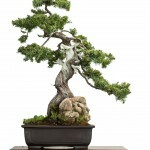 Do not fertilize your bonsai for one month after repotting. 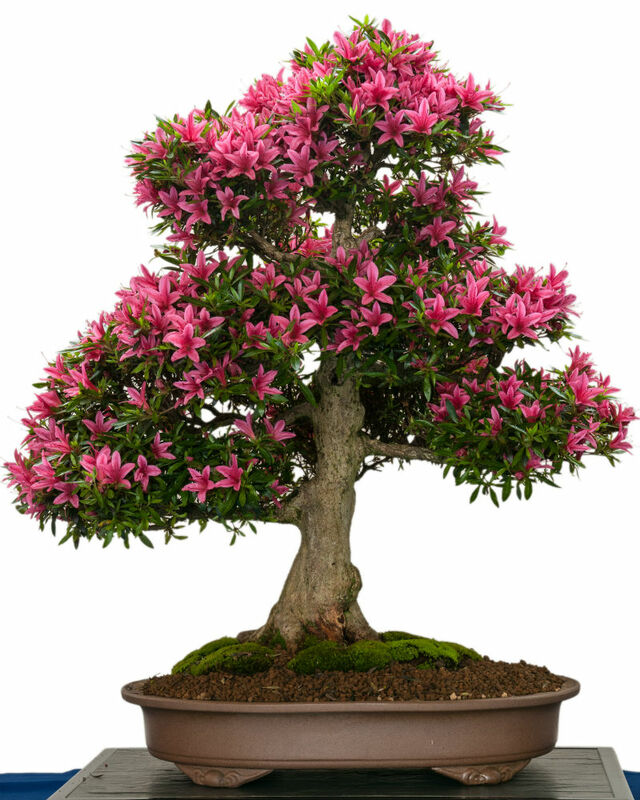 Fertilize your Serissa with a balanced fertilizer once a week during the growing season to encourage growth and flowering. 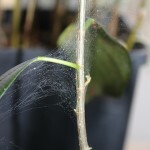 This will help replenish the nutrients lost from watering daily.